As we go about our everyday lives, we’re not always aware of how lucky we are. At any given time, anything can happen – both good things and bad. Everything we do puts us at a certain risk. But we can’t really think about that every time we leave the house, otherwise we wouldn’t be living our lives. Fortunately, when an individual gets into some kind of a dangerous situation, others often come to the rescue. Whether it’s first responders or people who just happened to be there, people tend to look after one another when needed. A kind stranger can sometimes help in the most unexpected circumstances. And sometimes, that stranger may not be a stranger at all. It might even be a celebrity. We all see things happen on the street, and most of us would get involved if necessary. Famous people are no different. When they see someone in need, they rush to their help and show us that heroes exist in real life, too. 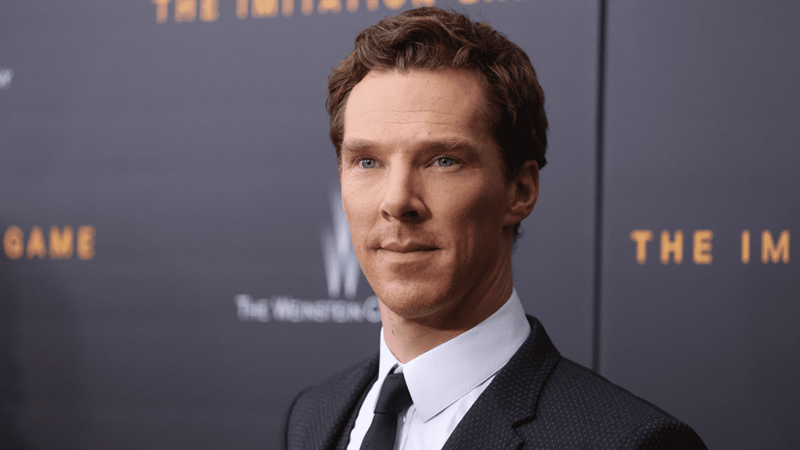 These celebrities faced a difficult situation where someone needed their assistant, and they helped without hesitation. These famous men and women rescued other people and even saved lives. Keep reading to see which celebrities proved they were truly worth our admiration, and not just for their talents. Guardians of the Galaxy actress Zoe Saldana proved she wasn’t only a fierce heroine on-screen, when she came across a car accident. Zoe helped an elderly woman, injured in the incident, out of the car and immediately called 911. She didn’t leave when they arrived at the scene, either. She stayed with her all throughout and eye-witnesses said she was incredibly sweet and caring towards her, even getting her personal belongings from the car as she was getting help. While filming the post-apocalyptic action film World War Z, actor and director Brad Pitt came to a woman’s rescue, as they were filming a stampede scene. It was reported that production used 700 extras, who played zombies and frightened people alike – but that amount of people is difficult to control. As they were making their way down a street, Brad apparently noticed a woman who fell into the crowd, and immediately ran to her, pulling her away from the stampede before she could get seriously hurt. Now that’s a hero! 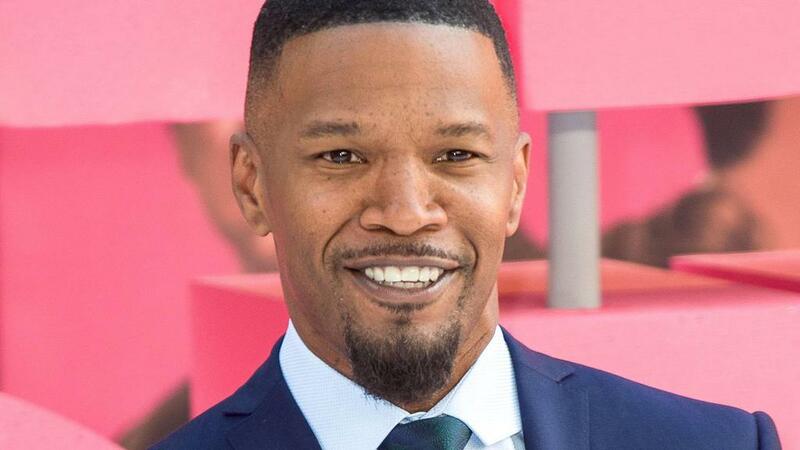 Actor Jamie Foxx was driving in California when he suddenly saw a startling sight. A car had spun off the road and rolled over a few times right into a ditch. The car was in flames, but Jamie acted quickly. He and an EMT who was off-duty cut his seatbelt and helped the driver out of the car. The driver, named Brett Kyle, already had burns all over his body, but he survived. Thanks to Jamie and that EMT, he’d been pulled out just in time. 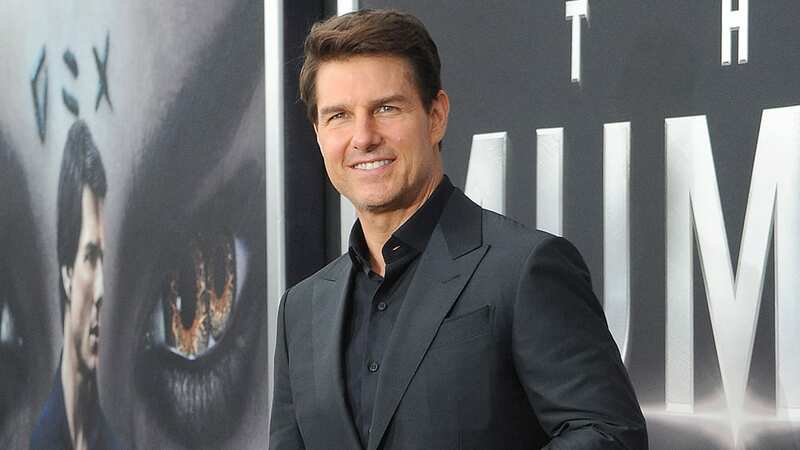 When Tom Cruise spotted a hit-and-run in Santa Monica, back in 1996, he went above and beyond to help. Budding actress Heloisa Vinhas was hit by a car, and the Top Gun actor hurried to her aid. Not only did he call 911 and wait by her side for the paramedics to arrive, but when he discovered she had no insurance, he picked up the $7,000 medical bill himself. He even checked up on her after she was released from the hospital. How sweet! In 2009, Demi Moore stepped in when she saw a frightening tweet on her Twitter feed. A woman had written that she intends to take her own life, and Demi responded immediately. She reposted the tweet and wrote, “Hope you are joking.” She also took no chances and alerted the police about the matter. The San Jose Police then located the tweeter of the post, a 48-year-old woman, and provided her with the necessary help that she needed. 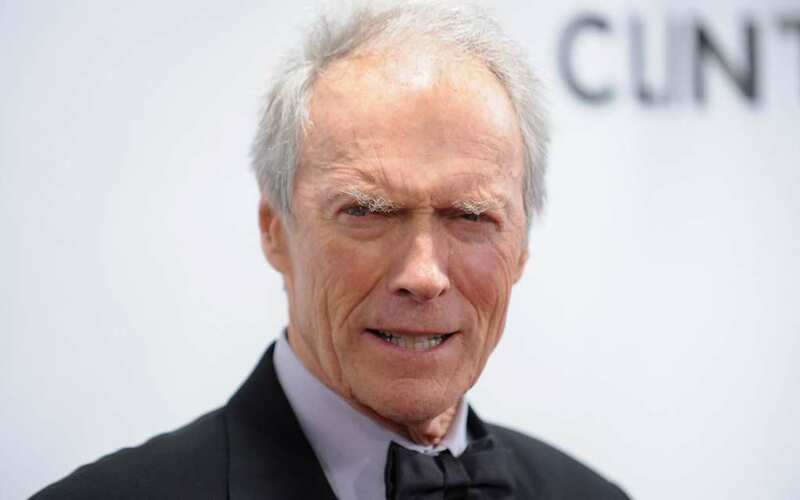 Clint Eastwood is known for being a tough guy. He’s the kind of man you’d want on your side when things get hairy. And apparently, he’s also who you’d want around when you happen to choke on a piece of food. In 2014, the legendary actor noticed CEO Steve John choking on some cheese, during a golf tournament. Clint quickly used the Heimlich maneuver on the man, lifting him no less than three times before the food came out. John had said that Clint saved his life when he did. 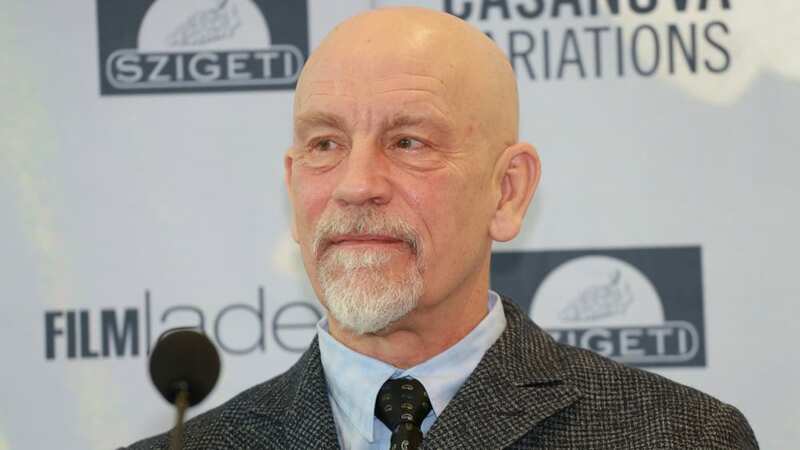 John Malkovich was in Toronto when he saved a man’s life. Jim Walpole was visiting the city with his wife, when he suddenly fell right into scaffolding. 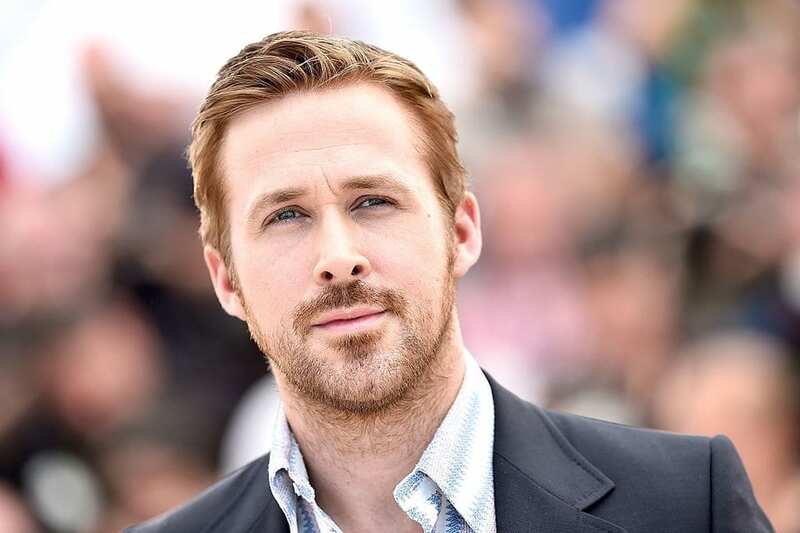 His throat was severely injured, but luckily the actor rushed over to pressure the wound and stop the bleeding, which was reaching dangerous levels. When first responders arrived and handled the wound, the man asked who his savior was, but he only gave his first name. It was only later the man discovered that the man who saved his life was John Malkovich. Scottish action star Gerard Butler proved he was a real hero in real life too, when he saved a boy from drowning. He was at a picnic in Scotland when he heard someone screaming for help, as reported by The Herald. He ran to the water to find a 14-year-old boy drowning in the water. Without hesitation, the actor bravely jumped into the water and helped the boy out. “When I brought him out he was lifeless. I’m just glad he’s all right now,” he said. Jennifer Lawrence is another actress who helped a person in need. When a young woman had collapsed outside of her apartment building, the Hunger Games star called the paramedics and stayed at her side until they arrived. An eyewitness said Jennifer was genuinely scared for the woman. Even as the EMT got there, she wanted to stay and make sure the woman was okay. It later turned out that the woman was intoxicated, and she was treated and taken home. Teenager Weston Masset lost control of his car, and it crashed after it was flipped three times in the air. Reportedly, it was Grey’s Anatomy star Patrick Dempsey, who used a crowbar to open the door and pull Weston away from the crash. It’s rumored that the boy asked if he was famous – to which Patrick replied, “Yeah, I’m a doctor,” referring to his role as Dr. Derek Shepherd. Thanks to McDreamy, the teen walked away mostly unharmed by the accident. Harrison Ford got to play the hero in many films, including Indiana Jones, Blade Runner, and the Star Wars franchise. 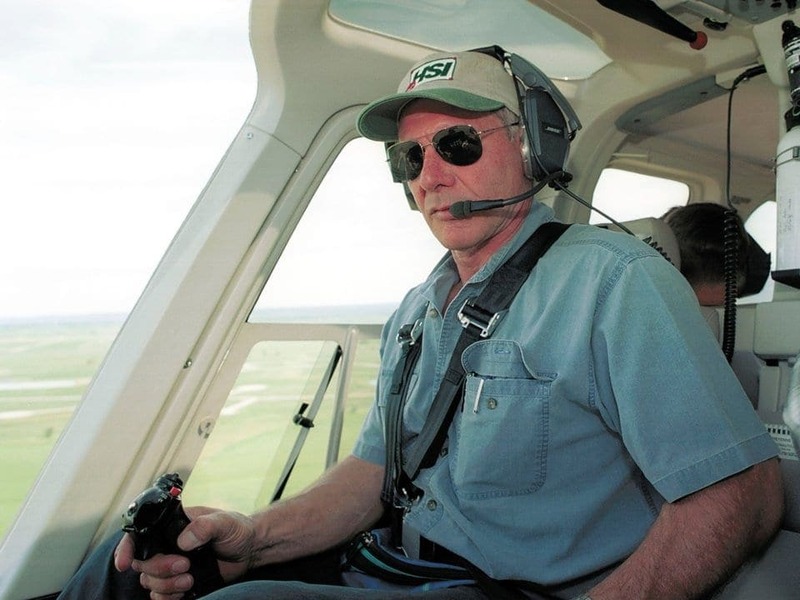 But the famed actor didn’t only pilot the Millennium Falcon – he’s also a licensed helicopter pilot in real life, and has made several rescues thanks to that. He saved two hikers who got lost in the woods, with one of them already severely dehydrated. The following year, Ford helped track down a 13-year-old boy scout who was separated from his group in Yellowstone National Park. 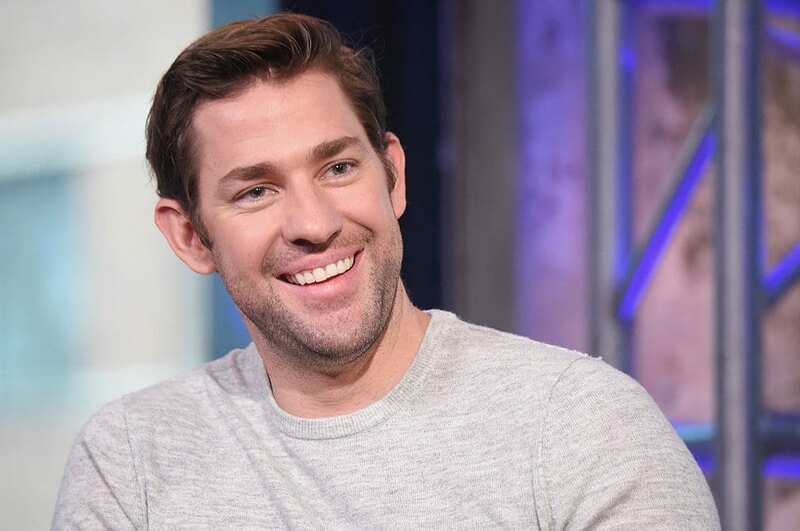 Before he was star of The Office, John spent a few months after high school teaching English in Costa Rica. He was at the beach when he noticed a woman being swept away by a riptide. There was no one around to help, so he went into the water after her. For moments there, he thought this choice might cost him his life, as he was caught in the current with her. Thankfully, he managed to get the woman out, and was later quoted saying the experience has changed his life. Richard Branson’s family were staying in their Carribean home, along with Kate Winslet’s family back in 2011. There were 20 people inside the house when it was suddenly struck by lightning and began to catch fire. Everyone on the scene managed to escape the house without injury. And apparently, Kate carried billionaire businessman Richard Branson’s 90-year-old mother down the slippery stairs as they were escaping the burning house in the middle of a hurricane. While Kate says she would’ve probably made it on her own, we still think it’s pretty amazing. 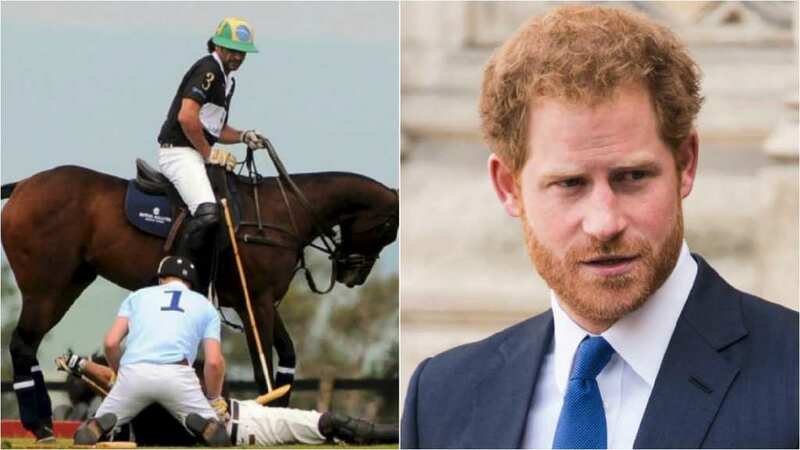 Prince Harry, now the Duke of Sussex, knows just how to handle an emergency due to his military training. He’s also literally a “prince on a white horse”. During a polo match, his fellow player Bash Kazin was thrown off a horse – his head was hit so hard, he passed out. The Royal Family member was apparently the first to get off his horse and rush to his aid. He turned him to to the side to help him regain his consciousness and make sure he breaths properly. 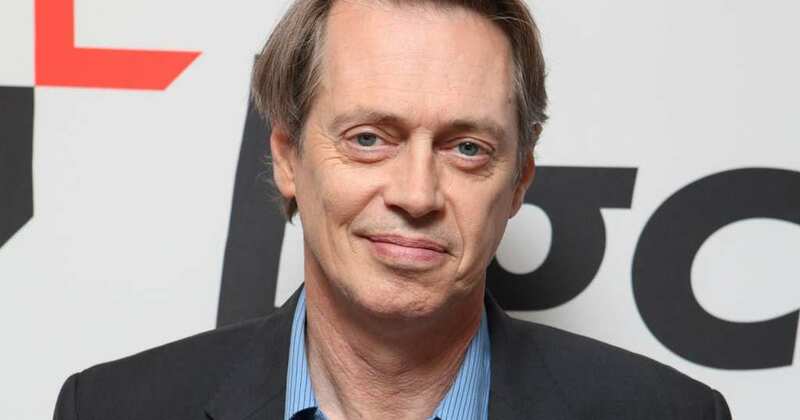 Before he was the ruthless Nucky Thompson on HBO’s hit show Boardwalk Empire, Steve Buscemi actually served as a New York firefighter between 1980 and 1984. And it was reported that after the events of 9/11, he returned to his old firehouse in order to help. True to a real-life hero, Buscemi spent days searching for survivors under the rubble. And the actor said it had been a privilege to be able to help out along with his old crew. 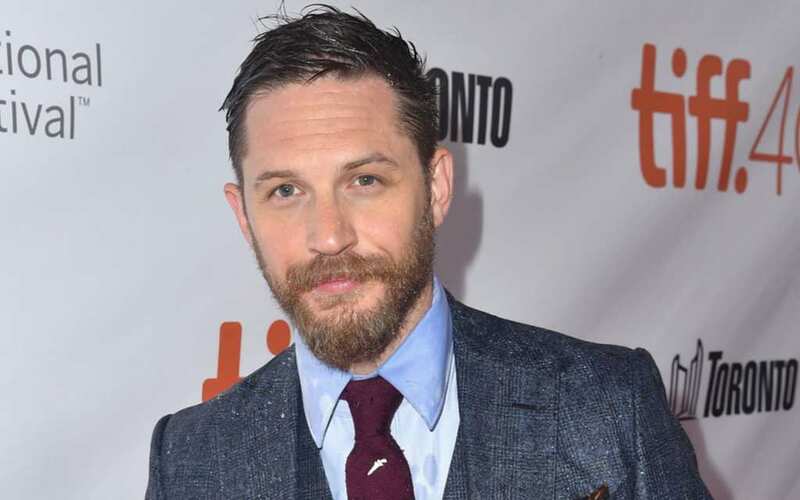 Tom is a phenomenal action star, and apparently he’s just as tough in real life as he seems on the big screen. When two thieves crashed into a car with a stolen moped, they were unlucky enough to have the actor on the scene. One of these guys tried to run, but Tom chased him, caught him, and handed him over to the cops – not before patting him down for weapons. Witnesses told it was crazy to see the actor switching into superhero mode, bringing the bad guys to justice. 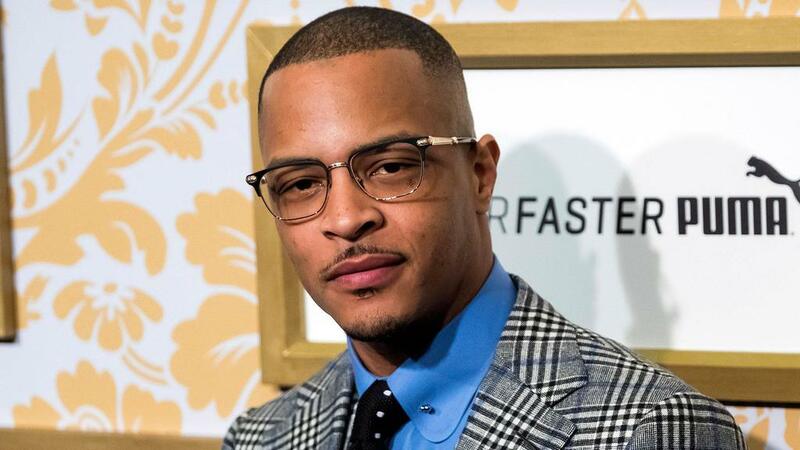 Clifford Joseph Harris Jr. – better known as the rapper T.I. – helped talk a man off the ledge of a 22-floor office building. The man was threatening to jump, and the police tried to talk him down. The rapper, who was passing by, offered his help. And after the man agreed to meet him (who wouldn’t, right? ), he was convinced to finally come down and receive the help he needed. He was brought in for a psychological evaluation, and what could’ve been a tragic disaster was averted thanks to T.I. 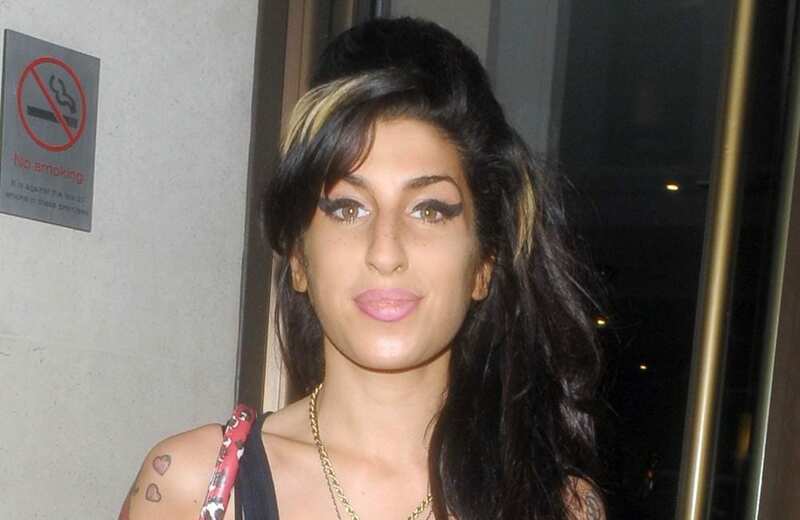 In 2009, the late Amy Winehouse had reportedly saved someone from drowning. While having a sailing lesson in St. Lucia, a woman named Louise Williams was suddenly thrown off the boat and was injured by a rock she hit. Amy, who saw the incident, apparently ran to her from the beach and helped her as she was almost swept sway by the waves. Williams had said she was amazed by the Rehab singer’s kindness towards her. Without a doubt, it was lucky she happened to be there. How do microwaves really work?